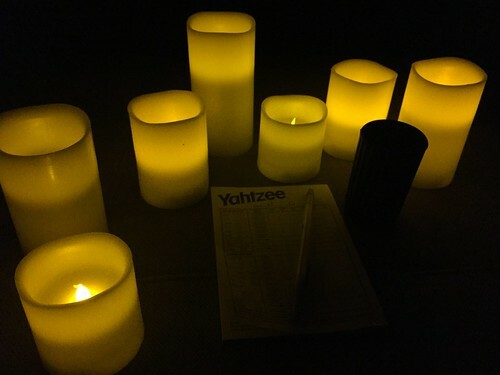 How do you entertain yourself when all the power goes out? Here’s what we do! The flameless candles my Mother made me take from her finally came in handy! Previous Previous post: Where In The World Is Kellyanne Conway?